We need the grown-ups to enter the room spiritually mature, big-picture, selfless leaders to provide the leadership the Holy Spirit has inspired within them. I don’t mean that to sound as condescending as I am afraid it might. Yes, we have some amazingly faithful leaders who have been as faithful as gifts, graces, skills and circumstances will allow. Yes, there’s always the shenanigans here and there, but by and large we have been led to a place where we seek to do good. We’re human, after all. Though there are these good intentions to do lead and do ministry, we are stuck. I do not know when we got stuck. At some point in time, probably in such a subtle fashion that no one noticed, we decided that winning an argument was more important than finding a way forward. We decided that supporting our friends in their work was more important than releasing people around the globe to do the vital work of ministry. We felt it more important to protect our own interests–and our own chances at next quadrennium’s election–than to find a way to do ministry in a way that is authentic to the Gospel of Jesus and is responsive to a cultural context. There’s been a lot of talk about the decline of the church in the United States. We wonder why things do not change. Today, for example (as my friend Dalton Rushing pointed out) we spent a large part of our afternoon arguing over whether or not an optional Special Sunday included a “may” or a “shall” when it came to taking up an offering. Lest we forget, our world has changed and the church has, as a whole, not been able to respond. In contrast, there are tremendous stories across the US of thoughtful, creative ministry that is capturing not just the imagination but transforming the lives of young adults. Writ large, the numbers tell a different story. Part of this slow-to-change nature is because our structure. We are not that flexible nor are we that responsive. After all, we only meet every four years. I cannot tell you the number of decisions that have already been kicked down the road to 2020 referred to an agency or board for them to study for four years. They are to come back with a response that may or may not be accepted by the General Conference. Part of this seems to be inspired by “not on my watch” sensibilities. Part of it seems to be a resistance to any change that might alter the current but slowly eroding detente between the liberals and conservatives in the UMC. And, yes, part of it might just happen to be that there are folk satisfied with the way things are. I’ve spent the past 2+ years leading a church to rethink ministry. They have journeyed together through some of the hardest decisions a congregation can make–to sell a beautiful, landmark building so that more, new people can be reached for the Gospel of Jesus. More than that these faithful, gracious people agreed to let their old ways of understanding church fall away so that something new might, in turn, take shape. All of this is in order to make more, new disciples of Jesus Christ for the transformation of the world. This is good, faithful, kingdom-oriented work. It is also scary stuff. It puts so much up in the air that, literally, the only thing a congregation has to cling to is their faith in the living Christ that invites all into new life. We, the General Conference, need to have a profound enough faith to trust God will provide if we take faithful steps to renew our ministry with the world. We have communities full of people asking, “why?” and we’re too busy with our own internal squabbles. Through my congregation’s journey I have truly come to know in a real way that the local church is “where it’s at.” Much of what we vote upon at General Conference will not seismically impact the reality of my congregation. I will stand up Sunday morning and seek to provide hope found in Jesus that inspires graceful action. Monday, folk will go to school, work, & marketplace. They will offer grace where they find a little space, a little light. Folk will pray. Folk will serve. And next week they will do it all over again as they try to get it a little more right than they did last week. In the midst of that we pray more folk want to be part of that intentional, gracious pattern of life. Soon, they will receive a new church planter and I will move on to my next place of ministry. All of this, in order to faithfully lead. 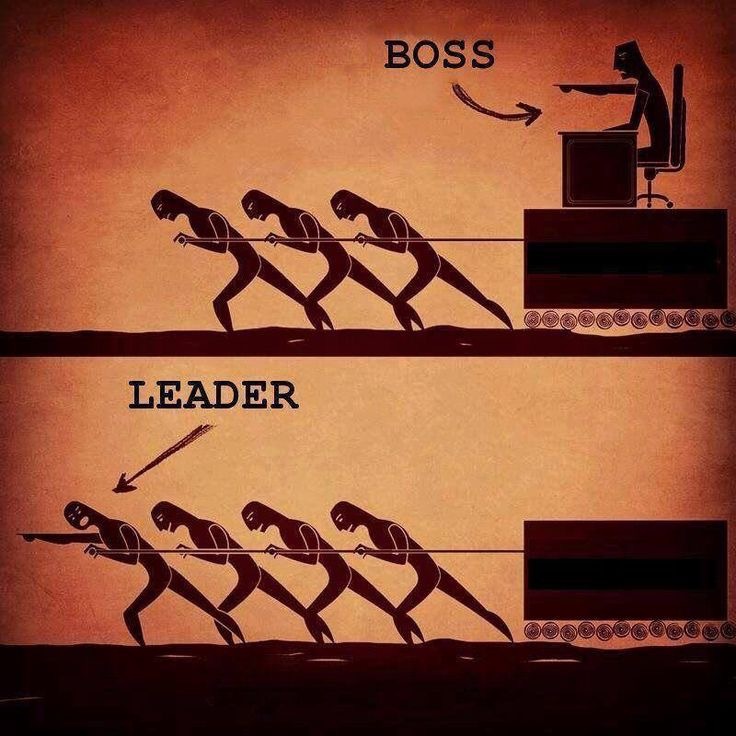 We have enough bosses. We need leaders listening for God, willing to serve alongside, praying for inspiration, and clearly articulating a Spirit-infused vision for our Church. As I go to bed tonight, I am hopeful. Our bishops have been asked to lead. Apparently, they are taking this invitation seriously. Only the bishops of the United Methodist Church know what will be offered tomorrow as they seek to lead this group of people who try so diligently but ultimately get it wrong more often than we like to admit. May their God-inspired words not only offer hope but bring unity to us in a way that surprises us all. Speak, God. May your Spirit move among us.